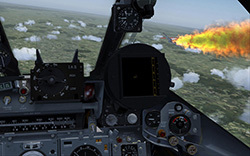 TacPack® is a true single and multi-player tactical combat engine for FSX or P3D (requires separate license for each platform). 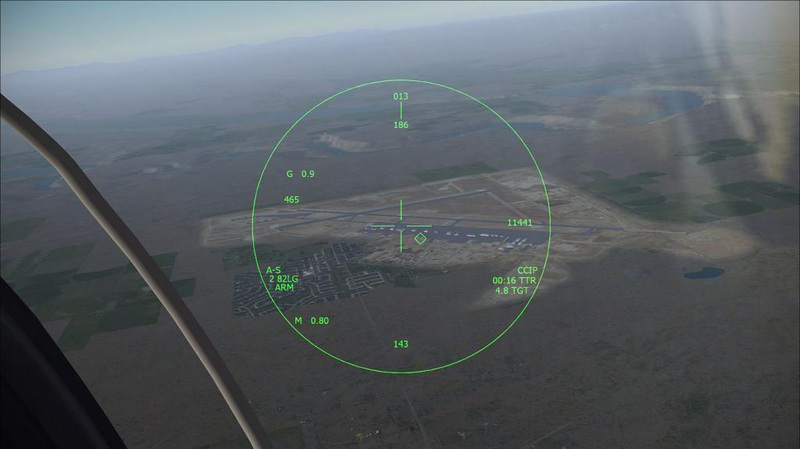 In a nutshell, TacPack enables true combat systems such as lethal weapons, radar, and radar warning receivers to be used in FSX/P3D against single or multi-player adversaries (or yes, even against lowly Cessnas!). 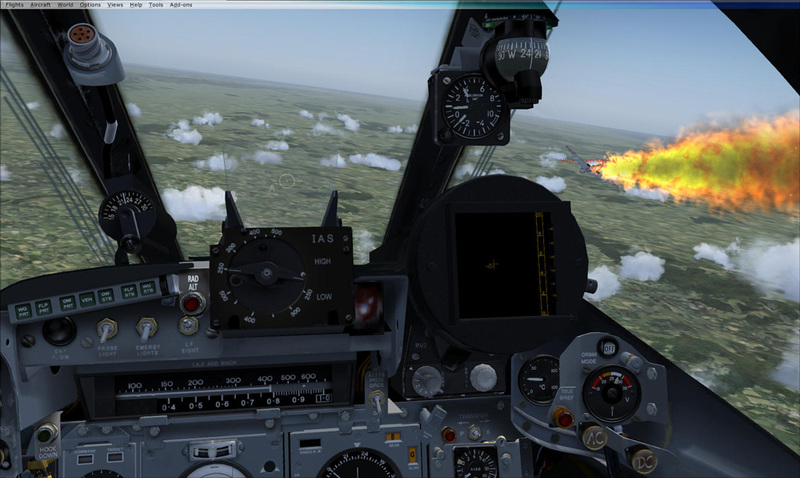 TacPack will change everything you thought you knew about what was possible in FSX/P3D. TacPack also features the ability to spawn AI ships (e.g. 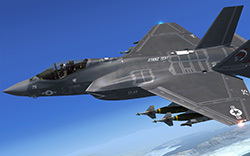 aircraft carriers with pitching, rolling decks), refueling tankers, drones, and lethal SAM sites directly into the simulation via a handy in-game menu. 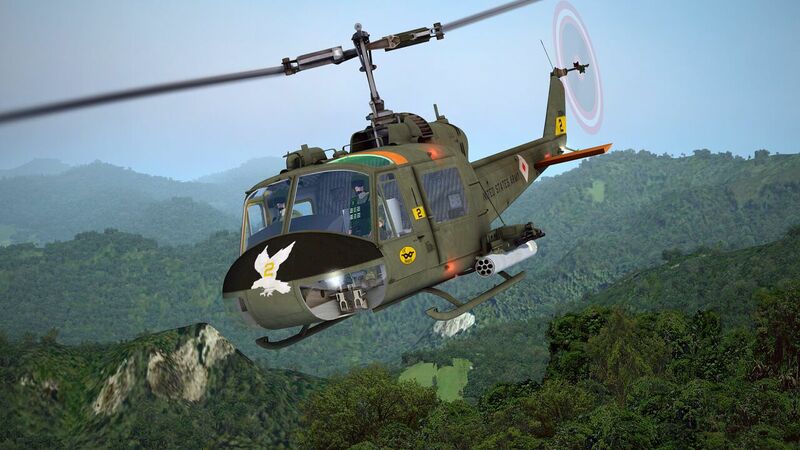 TacPack is not a system that can be used to instantly attach weapons to aircraft like wheels on cars; TacPack-Powered™ aircraft utilize realistic, deeply integrated systems, and must be built from the ground-up using the TacPack SDK. 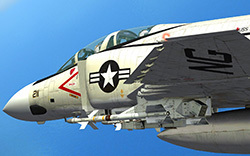 It is therefore recommended (but not required), to acquire one or more TacPack-Powered™ aircraft in order to take full advantage of what the TacPack has to offer. Fortunately, there are many TacPack-Powered™ aircraft choices, and the list is growing daily. 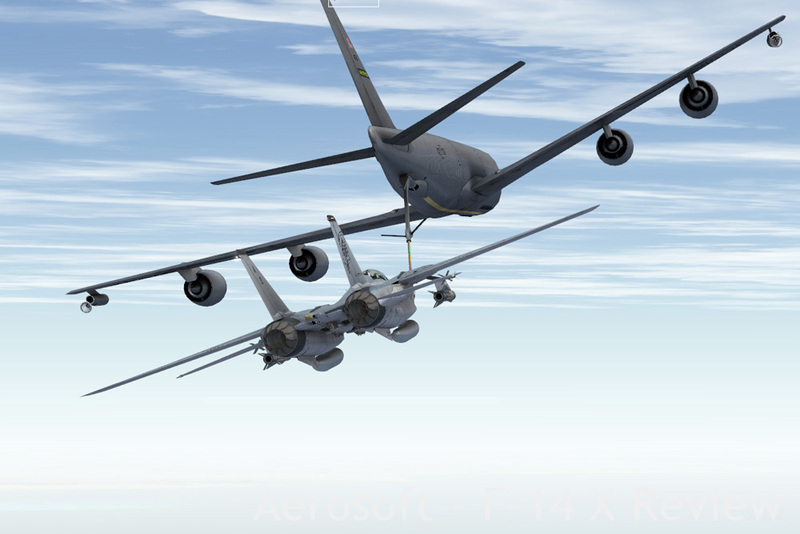 With TacPack, great FSX/P3D military aircraft no longer need to fly half-baked. The full potential of the aircraft's capabilities can finally be realized with the addition of true tactical systems. 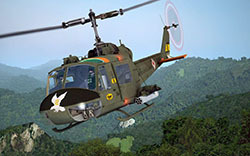 The normally benign landscape is transformed into a live battle space with realistically modeled weapons, countermeasures, team-based IFF and early warning systems. 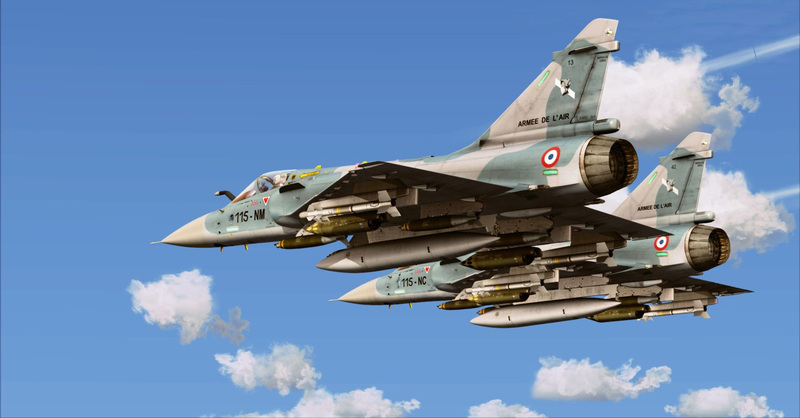 Weapons will appear on the various aircraft stations just as they have with previously static models, but instead of a "sigh" when trigger is pulled, TacPack magic takes over, seamlessly unleashing a deadly accurate weapon simulation. 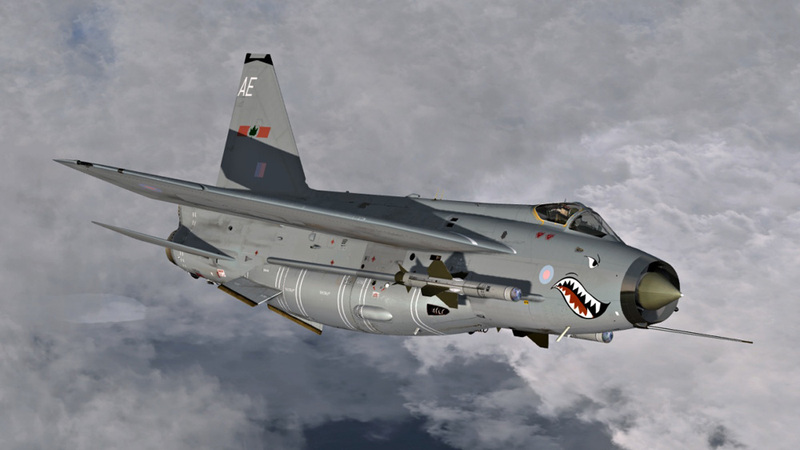 Your aircraft can destroy (or cripple) your adversaries, and you yourself can become the prey, taking partial or critical damage. All systems work in both single and multi-player. 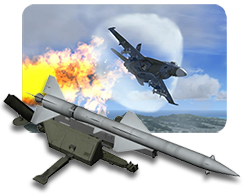 Weapons ranging from Air-to-Air missiles to Zuni rockets are all modeled with realistic weights, physics, performance, effects, and lethality envelopes rivaling stand-alone simulators. 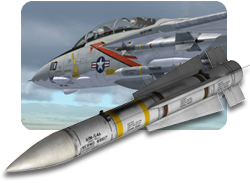 Take out aircraft and ground targets, evade air defenses like SAM and AAA, or try to penetrate carrier point defenses with sea-skimming missiles - all in single or multi-player. 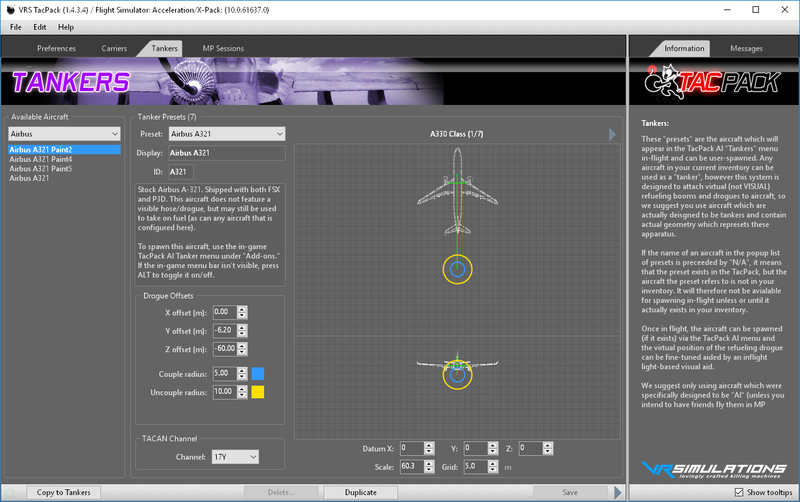 TacPack comes with an ever-improving AI system which includes the ability to spawn assets into the sim directly from within FSX/P3D. 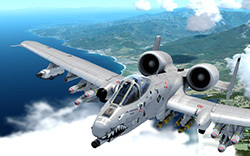 These include vessels such aircraft carriers (carrier models not included, but works with any payware or freeware ships) which can be armed with point defense systems and navigation aids, SAM sites, refueling tankers, and drones. An in-game menu system lets you spawn the AI at relative positions from ownship and optionally assign teams to them. 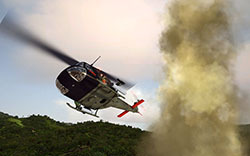 Setting up a scenario can be as simple as plopping them down in front of the aircraft, or as complex as writing a TacPack scenario file to deploy them automatically with each flight. 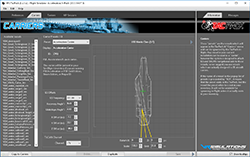 The TacPack also includes an external management application called the TacPack Manager (TPM), which allows customization options ranging from carrier navigational frequencies and refueling drogue parameters, to multi-player host options. Seamless developer integration is provided via the freely licensed TacPack SDK. 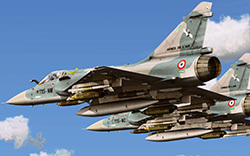 The TacPack's infrastructure is comprised of a dynamic weapon simulation, multi-mode radar, ECM/ECCM, IFF, and radar warning receiver backend functions. 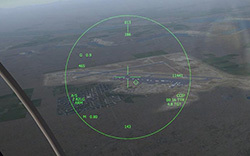 All the avionics variables including stores management are tailored to the specific weapon being used. It's as if the TacPack was there all along waiting to be unleashed. 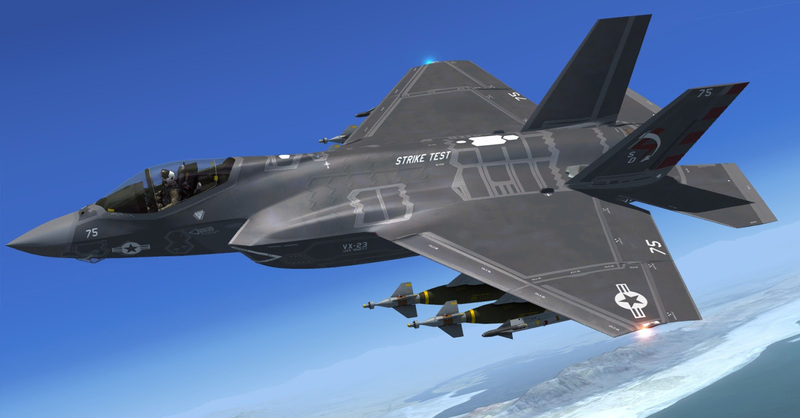 Any aircraft can be integrated by developers at a low level via the TacPack SDK. Again, there are no royalties associated with use of the SDK (commercial or otherwise), but the end-user must have the TacPack installed in order to leverage the TacPack-Powered™ aircraft features. 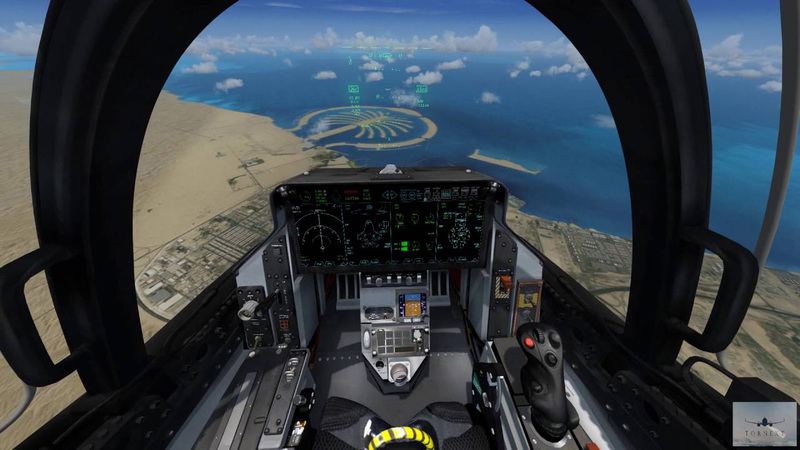 The TacPack SDK is available to owners and developers alike, and facilitates royalty and license-free third-party integration into aircraft or other SimObjects such as ships and vehicles. Third party support for the SDK includes developers such as Aerosoft, India Foxt Echo, Metal2Mesh, Milviz, and more! With other TacPack-Powered™ aircraft becoming available frequently, it's finally possible to obtain diverse, cheat-free, air-to-air combat with aircraft other than (or including) the Superbug. 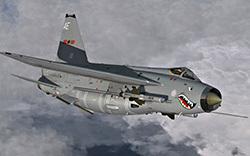 When the dust settles you'll be able to call for a tanker, fuel up behind an intelligent AI refueler flying dynamic racetrack patterns, then return to base to review the action (and lick your wounds) via TacView - an amazing ACMI playback system previously reserved for stand-alone simulations. 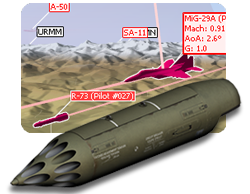 The TacPack can export the entire flight with dozens of parameters including missile launches and bombing runs. 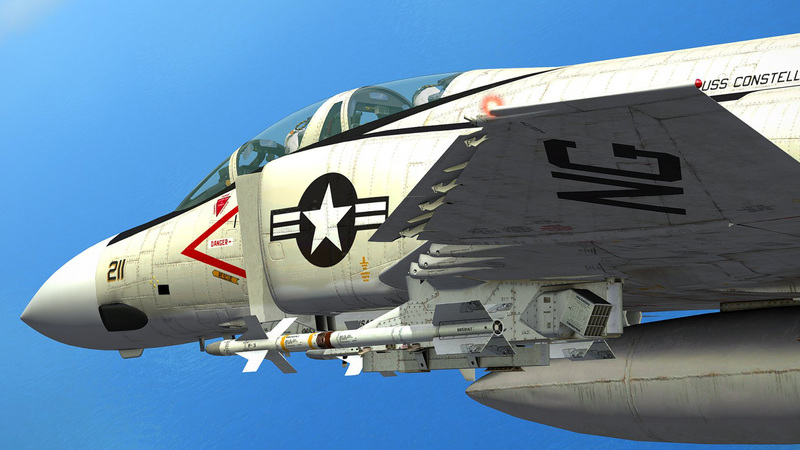 Visualize radar locks and missile behavior to efficiently analyze both BVR flights and dogfights. 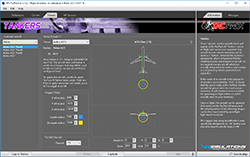 From aspect angle, to G forces, display and compare any telemetry parameter in tables, on aircraft, and labels in the 3D view. Analyze the flight envelope and performances like corner speed by drawing detailed charts in just one click! You can even export telemetry data for deeper analysis in your favorite spreadsheet. 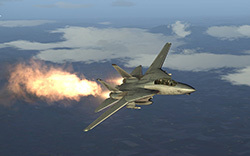 The TacPack is used by many third-party developers in their aircraft creations. 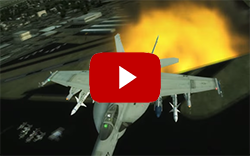 Here are just a few shots of some fantastic third-party TacPack-Powered™ aircraft (payware and freeware), as well as a demo video for your enjoyment. Note: Screenshots/videos may represent various versions of the TacPack and/or various platforms. The TacPack is changing constantly with new features being added with almost every build. Because of this, we chose to document the TacPack with a wiki, because the product is far too dynamic to benefit from a conventional static source such as .PDF. The wiki can be monitored for changes and provides a much more suitable medium for an evolving product. Please fee free to read it prior to purchase! 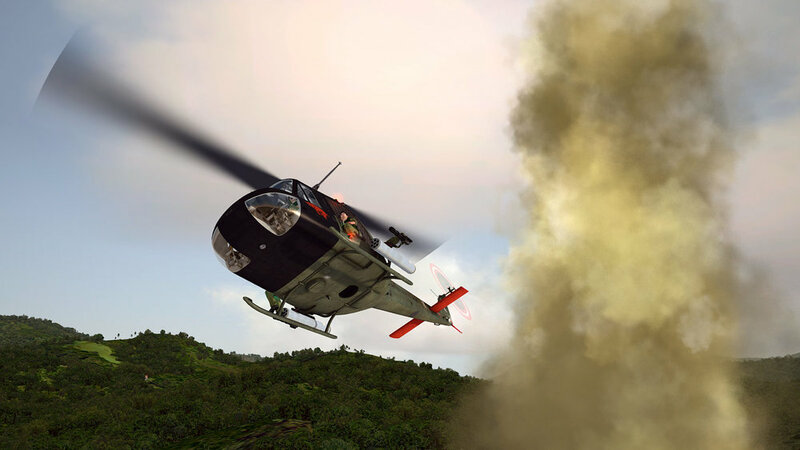 The TacPack features many tactical enhancements, but of course the most dramatic ability of the system is the addition of accurately modeled and 100% lethal weapon systems for any aircraft which utilizes the system at the developer level. 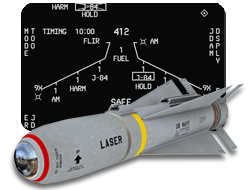 Air Combat Maneuvering Instrumentation (ACMI) recording provides a highly detailed log of everything that happens during a TacPack flight in any aircraft. 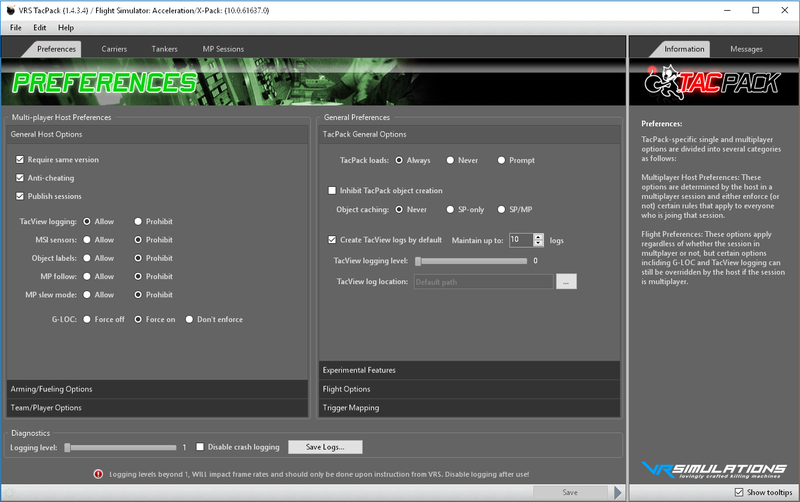 Logs can be loaded into Vyrtuoz's TacView for full 3D playback and analysis. 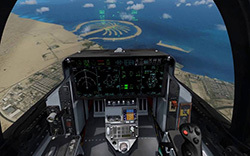 Deploy AI directly into the sim via a quick, easy-to-use menu system, or create TacPack Scenario Files for automatically loading assets with the flight. Note: The VRS menu system uses standard sim assets. VRS does not supply AI objects except for SAM, tanker, and drone components. The following list of TacPack-Powered and/or TacPack enhancing software was compiled by Bovsam (thank you!) in the VRS support forums. For a more up-to-date list, please see the original topic. 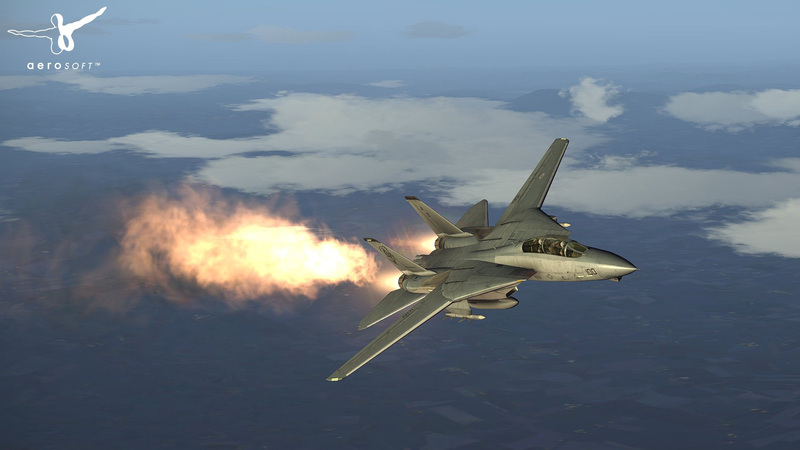 Non-commercial use for FSX (SP2/Acceleration), or Steam Edition. 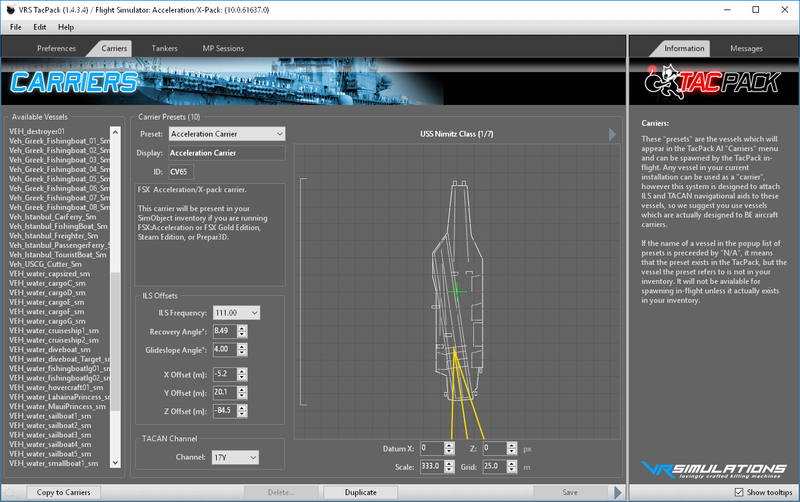 Non-commercial use for P3D Academic v1.4 through v3.4 ONLY. 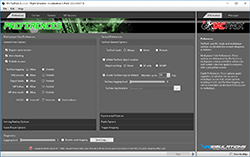 Non-commercial use for P3D Academic v4.1 through v4.4 ONLY. Commercial use for P3D Professional (Pro Plus not supported). Commercial rates apply regardless of stated end-use. TacPack® is a registered (87805925) trademark of Vertical Reality Simulations, LLC.